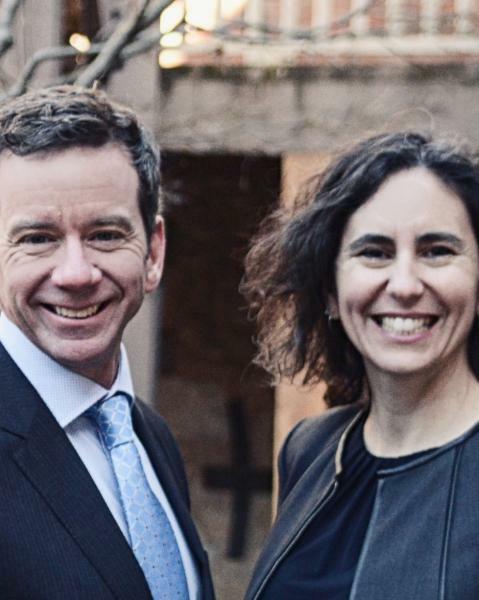 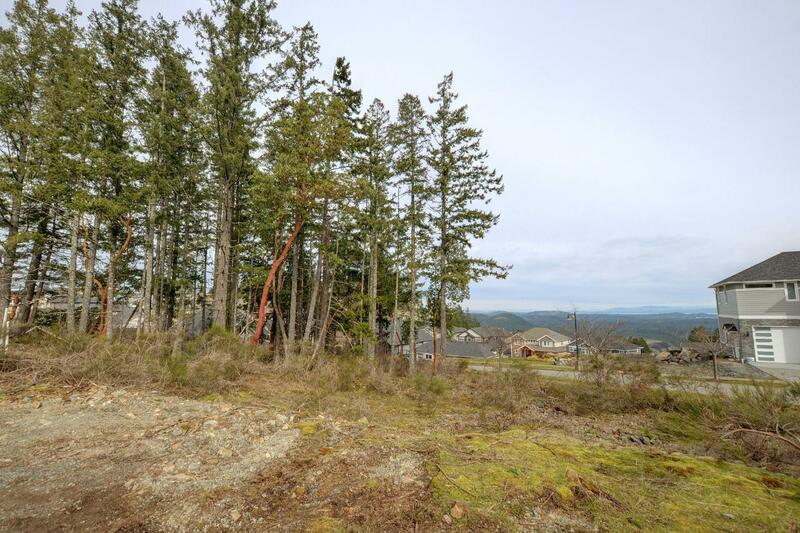 Looking to build your dream home? 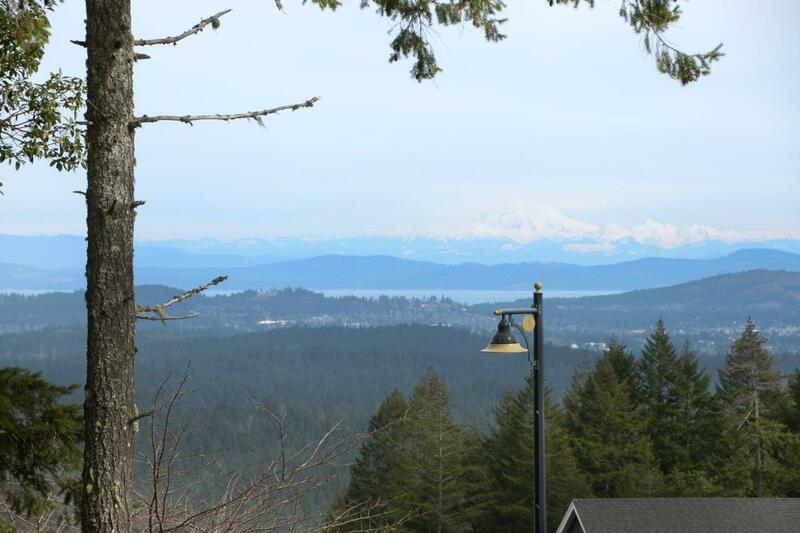 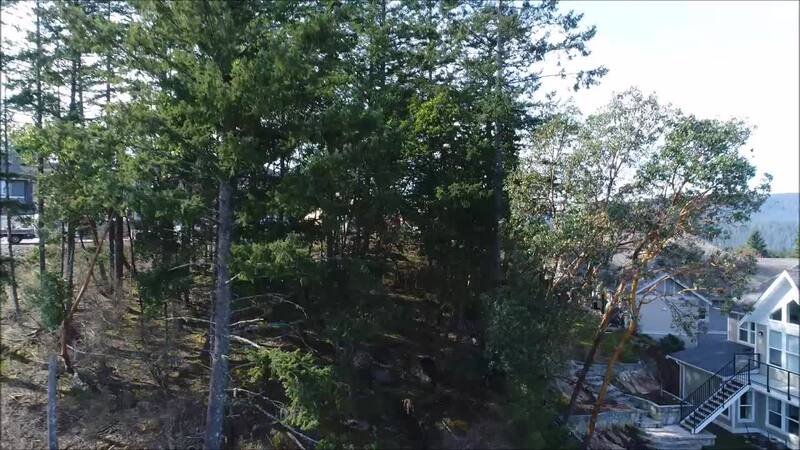 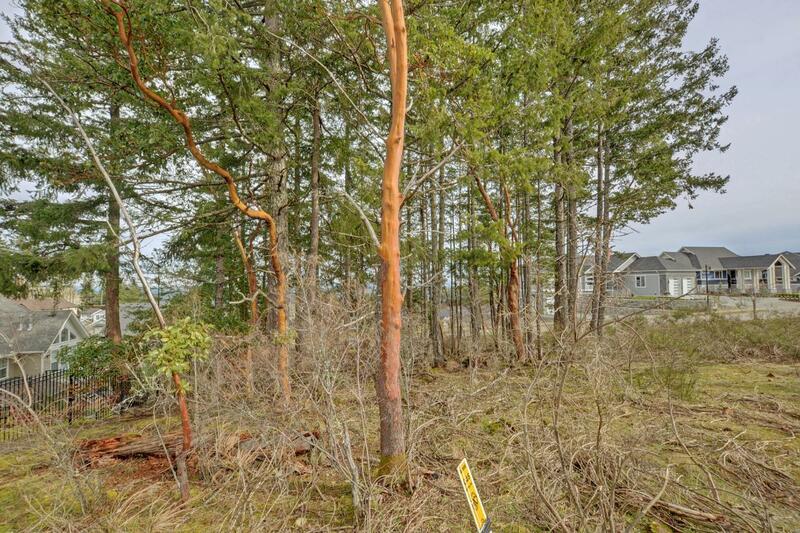 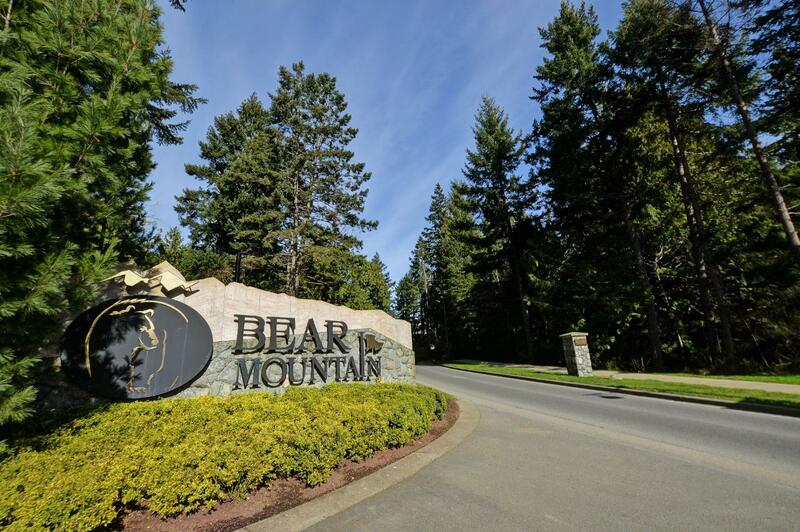 This property offers you the opportunity to settle into a neighborhood of fine homes on Bear Mountain. 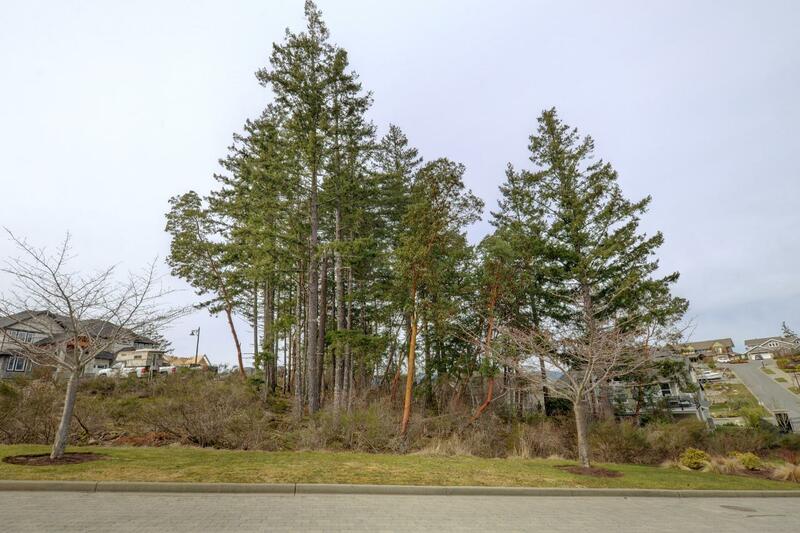 Approximately half an acre, this sun-drenched building lot is located in the premiere, gated community of Compass Pointe Place. 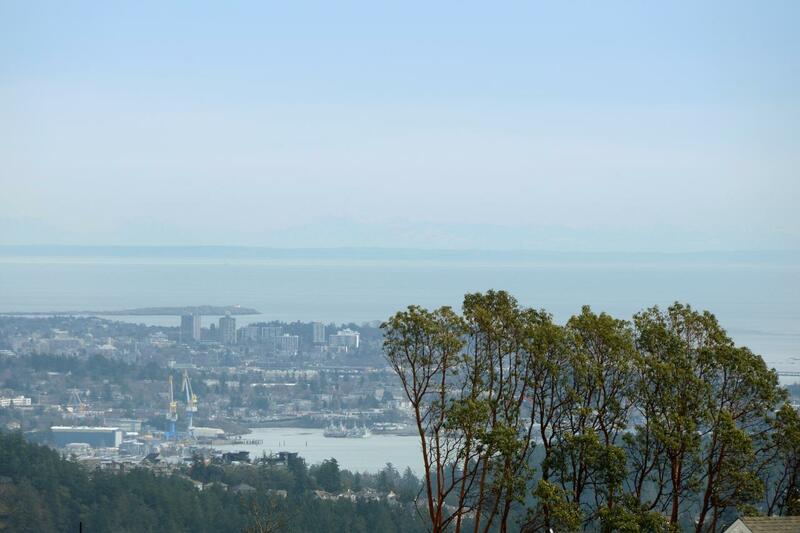 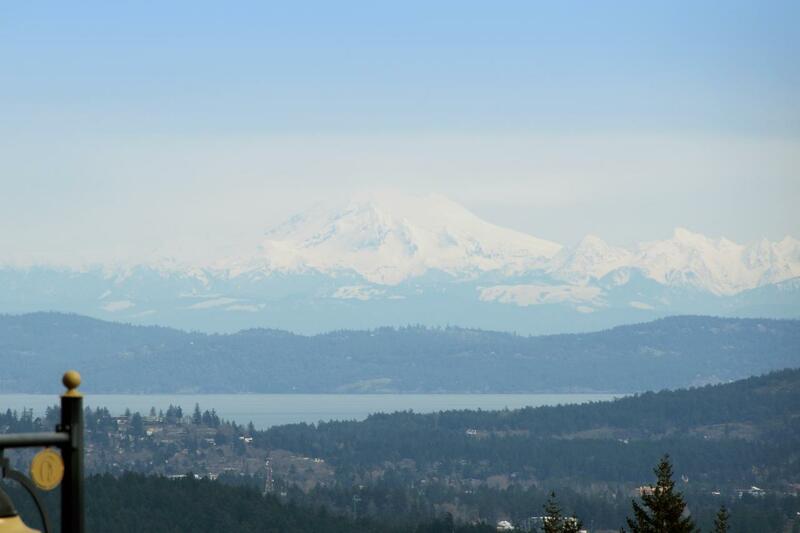 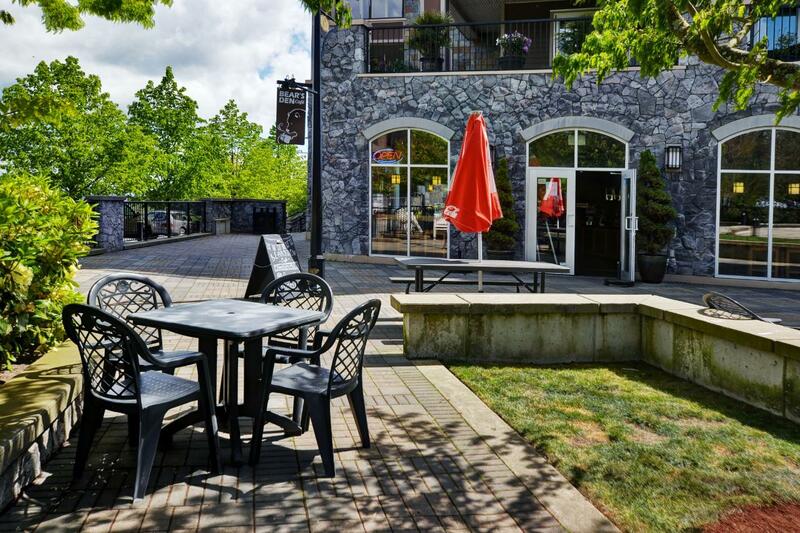 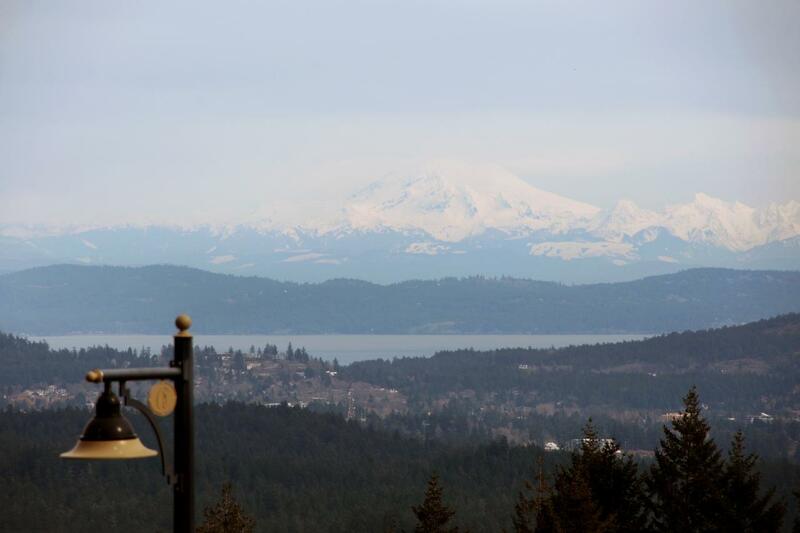 Take in the sweeping vista and spectacular sunrises with stunning views of Mount Baker and the Salish Sea. 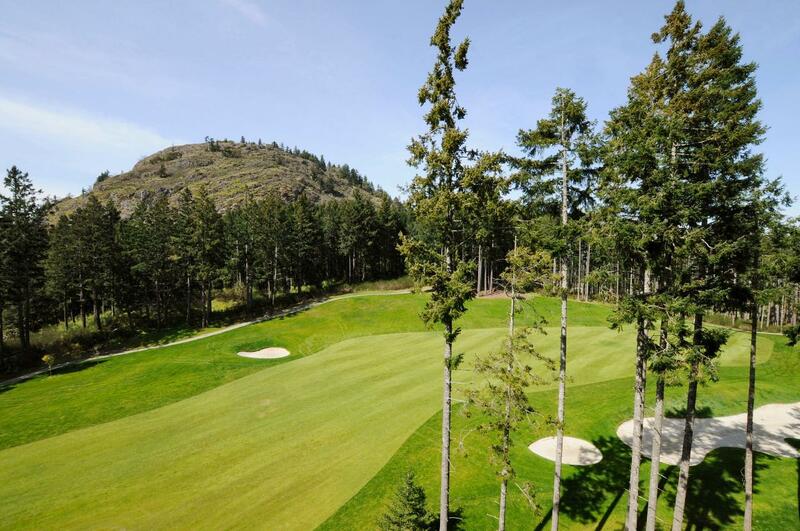 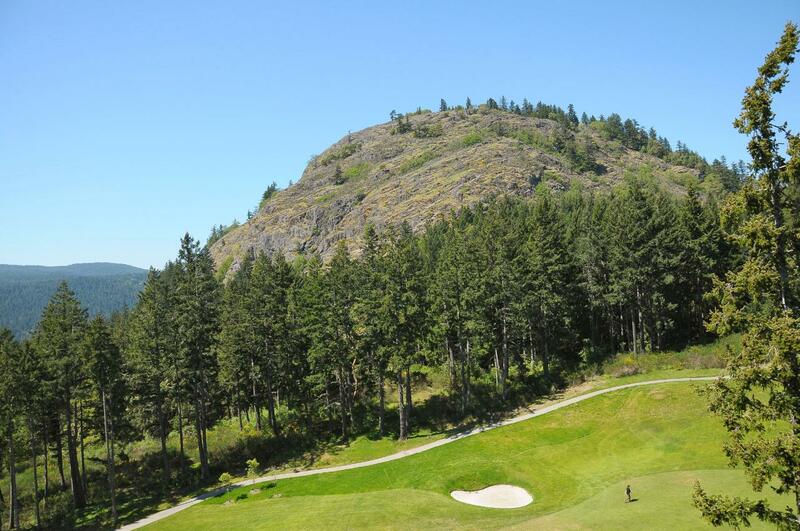 Compass Pointe Place is close to all that Bear Mountain Resort has to offer: world class golfing on two of the most highly-awarded courses in Canada, Sante Spa, tennis, mountain biking and hiking trails. 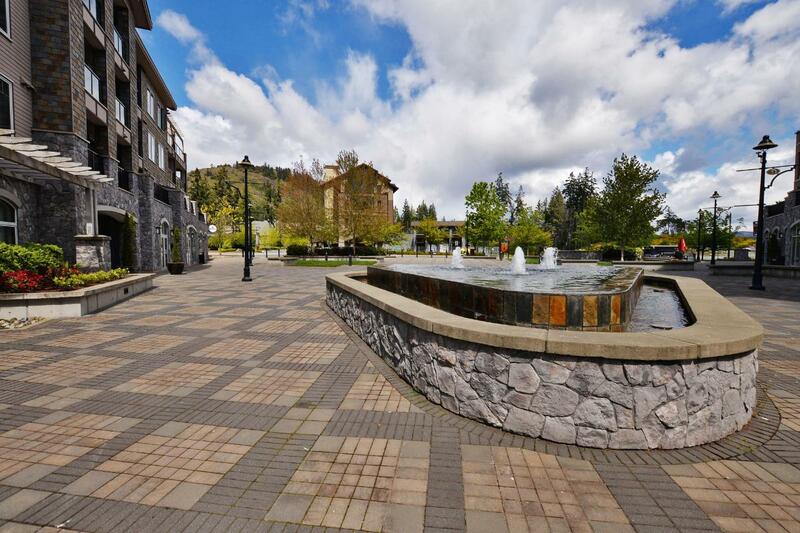 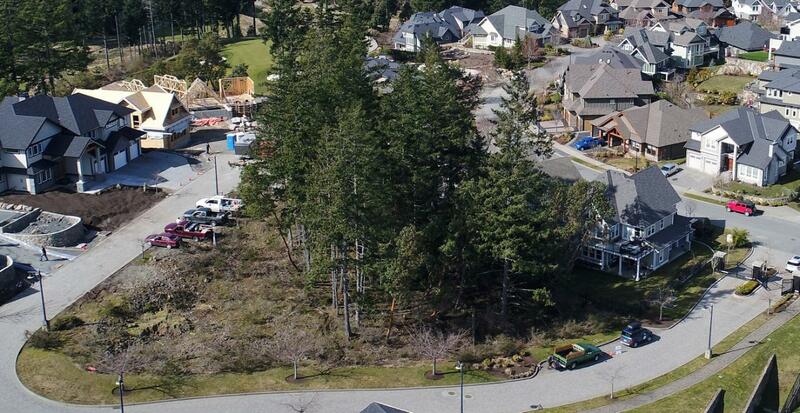 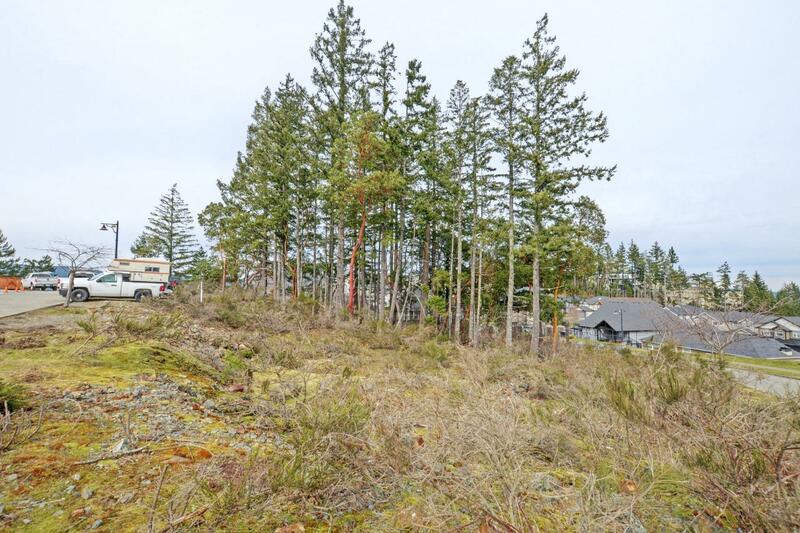 Close to amenities in thriving Langford so you feel like you live a million miles from everything but close to all you need.